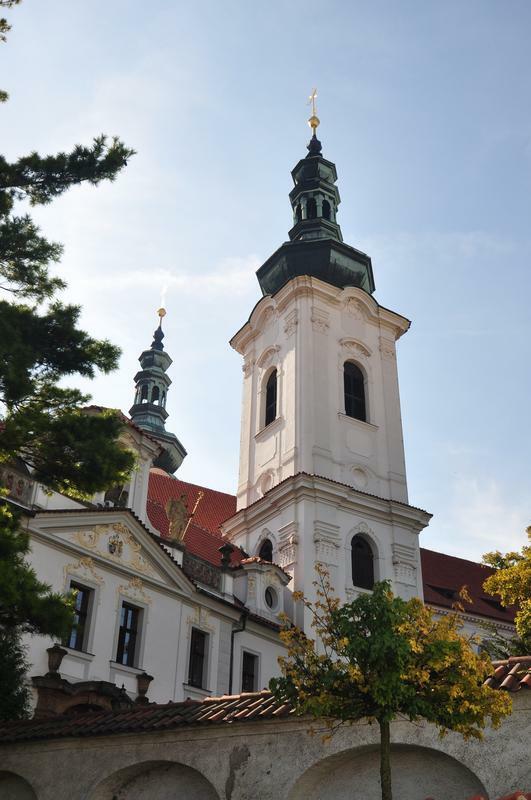 This sightseeing tour aims to introduce Prague in two hours in your native language. 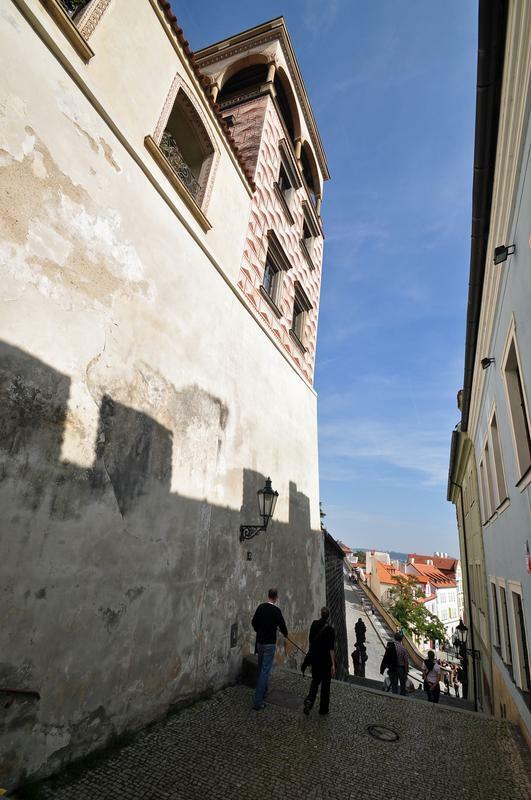 In the first part of the tour you will see Old Town, Charles Bridge and Lesser Town (Malá Strana) from our air-conditioned bus equipped with a modern headphone system. Then you will have aprox. 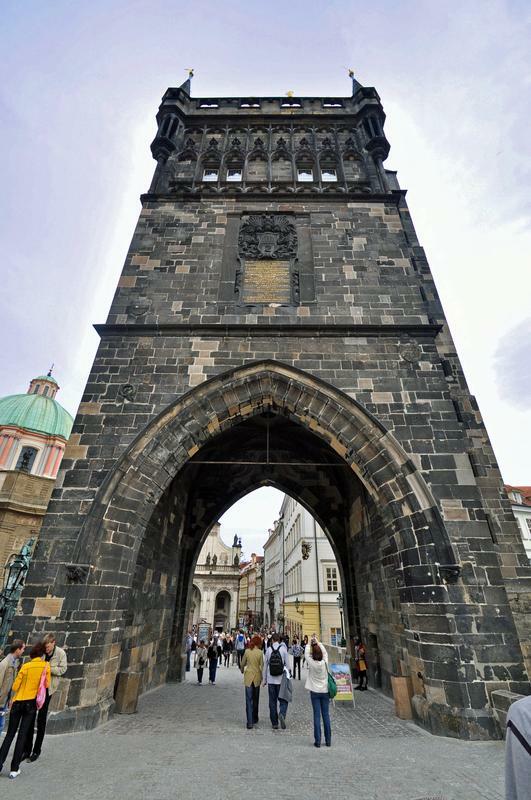 45 minutes to visit the St. Vitus Cathedral in Prague Castle on your own. 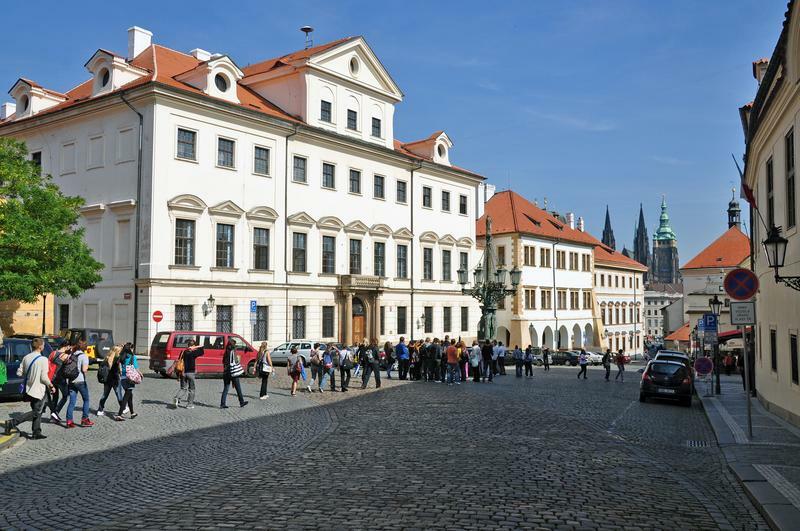 After the walk around Prague Castle you will continue again by bus through Old Town Square near Municipal House back to the departure point listening to commentary on each of the sights.